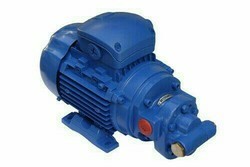 Manufacturer of a wide range of products which include industrial gear pump, twin gear pump, cast iron gear pump, helical gear pump, diesel transfer pump and miniature gear pump. Pipe Size 1/4" BSP to 3"
Twin Gear Pump We have achieved a distinct position in the market by providing TWIN or External Gear Pump. These gear pumps are processed by our skilful workforce under the observation of professionals, having vast knowledge of market. The offered gear pumps are obtainable in diverse modified options according to the details given by customers. These gear pumps are inspected before the delivery by our quality specialist. 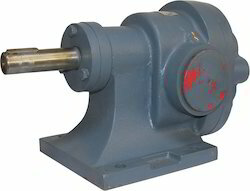 In addition, we supply these gear pumps on given time frame at competitive rates. 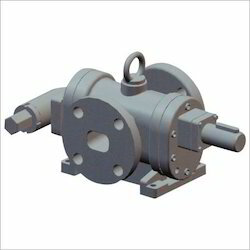 Cast Iron Gear Pump We have achieved a distinct position in the market by providing External Gear Pump. These gear pumps are processed by our skilful workforce under the observation of professionals, having vast knowledge of market. The offered gear pumps are obtainable in diverse modified options according to the details given by customers. These gear pumps are inspected before the delivery by our quality specialist. 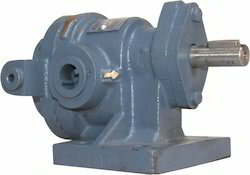 In addition, we supply these gear pumps on given time frame at competitive rates. 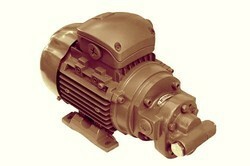 HELICAL GEAR PUMP: We have achieved a distinct position in the market by providing External Gear Pump. These gear pumps are processed by our skilful workforce under the observation of professionals, having vast knowledge of market. The offered gear pumps are obtainable in diverse modified options according to the details given by customers. These gear pumps are inspected before the delivery by our quality specialist. In addition, we supply these gear pumps on given time frame at competitive rates. 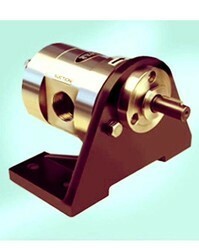 Looking for Industrial Gear Pump ?